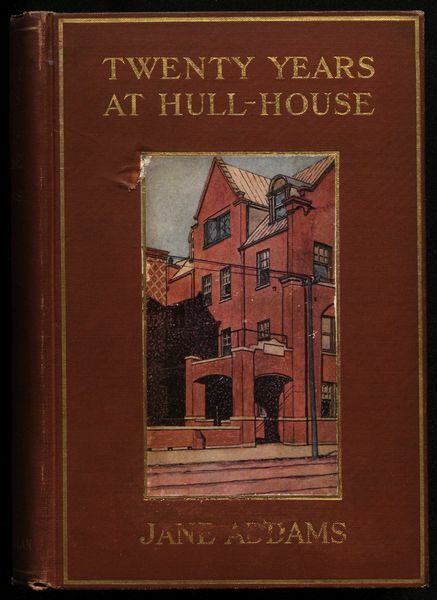 Addams, Jane (1860-1935) Twenty years at Hull-house, with autobiographical notes. With illus. by Norah Hamilton. Summary of Content: Inscribed: "Dear Miss Passmore I have had a very charming visit in your home and am glad to leave my name behind. Sincerely yours, Jane Addams, May 1, 1912." First edition, 1910.